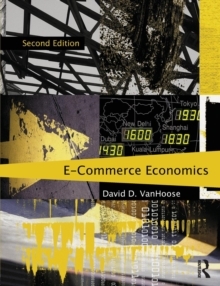 This second edition of eCommerce Economics addresses the economic issues associated with using computer-mediated electronic networks, such as the Internet, as mechanisms for transferring ownership of or rights to use goods and services. After studying this book, students will recognize problems that arise in the electronic marketplace, such as how to gauge the competitive environment, what products to offer, how to market those products, and how to price those products. They also will understand the conceptual tools required to evaluate the proper scope of public policies relating to electronic commerce. 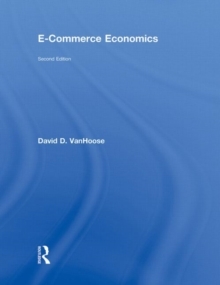 Core topics covered in the book include the underpinning of electronic commerce and the application of basic economic principles, including the theories of perfect and imperfect competition, to the electronic marketplace. 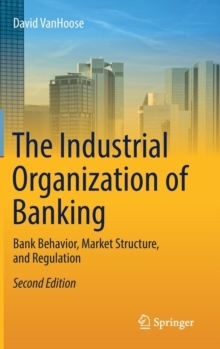 Building on this foundation, the book discusses virtual products, network industries, and business strategies and conduct. 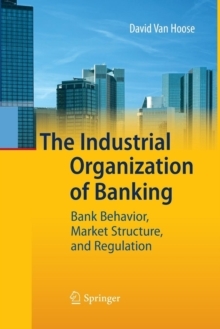 Additional key topics include Internet advertising, intellectual property rights in a digital environment, regulatory issues in electronic markets, public sector issues, online banking and finance, digital cash, international electronic trade, and the implications of e-commerce for aggregate economic activity.